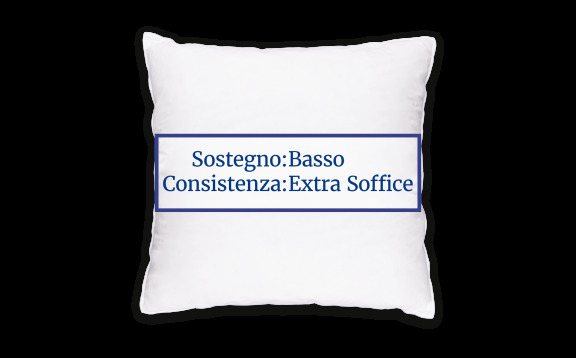 50x80 cm - High / elevated pillow - Weight: 1250g - Structure: 5 separate areas with different texture. 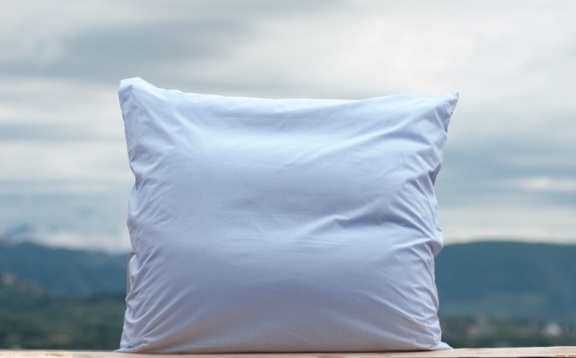 Thanks to a close collaboration with his patients, Swedish Chiropractor U. Peter Christensson managed to develop this unique pillow which thanks to its special texture and structure, gives relief from cervical pain. 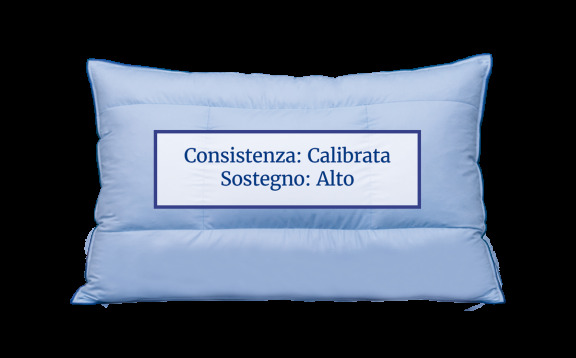 In fact the Chiropractic pillow diminishes the strain on muscles in the neck and shoulders. Night after night it will help correct harmful sleeping habits. • 1 soft central section to accommodate your head. 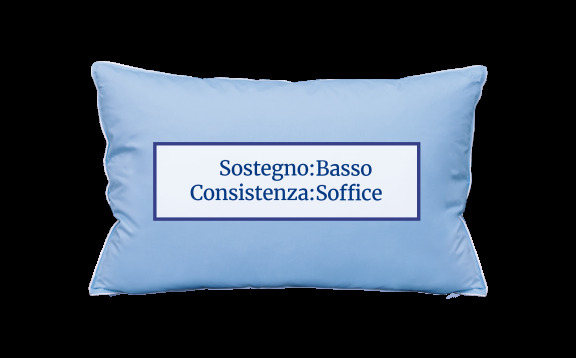 • 2 more substantially filled lateral sections for major support of your head and neck when sleeping on the side, thus easing the pressure on your shoulder. • 2 top and bottom channels of different size and texture: you will use the top channel if you have a long neck and the bottom channel if you have a shorter neck. Filling: Small grey goose down and feathers. 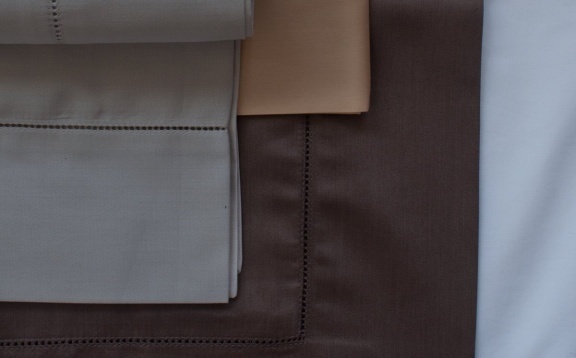 Fabric: 100% cotton cambric, very tightly woven to prevent the filling to come out. 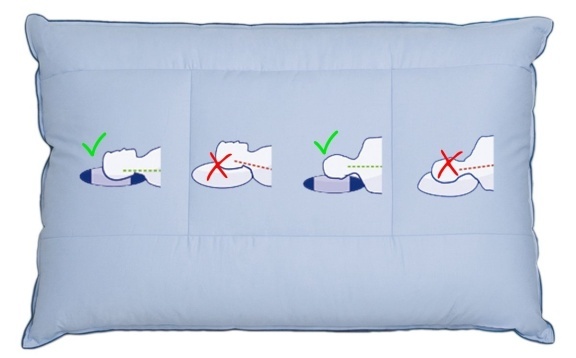 This also prevents the dust mites to enter the pillow. To avoid washing the pillow often we suggest using an under pillow case. Washing: Lukewarm water and mild detergent. Tumble dry with some white tennis balls to bounce back elasticity to the filling.